The Free Library has been hard at work upgrading our website again to make it more user-friendly, encourage exploration, and offer better customer service. 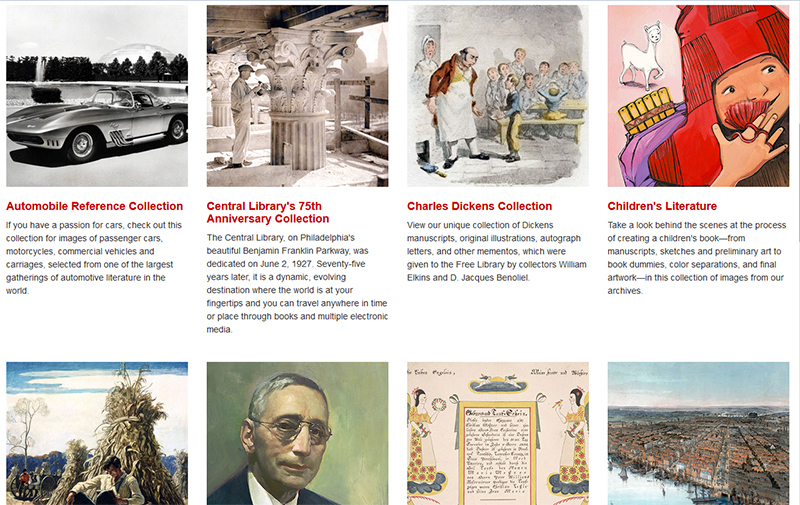 Today, we are launching our newly redesigned and updated Digital Collections portal, currently housing over 40,000 digital images, from automotives and fine arts to children's literature and historical images of Philadelphia—there's something for everyone! A responsive and streamlined layout that will function across all devices (desktop, tablets, and mobile), including larger thumbnails images. 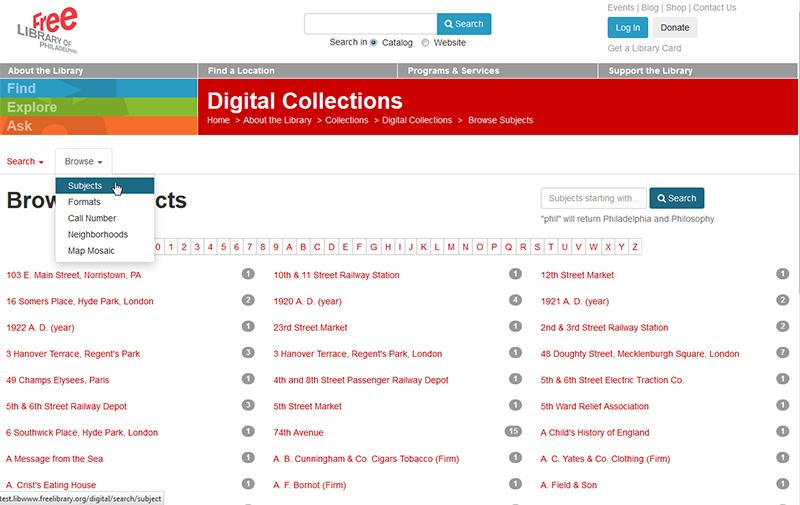 We've included more “browse by” functionality. 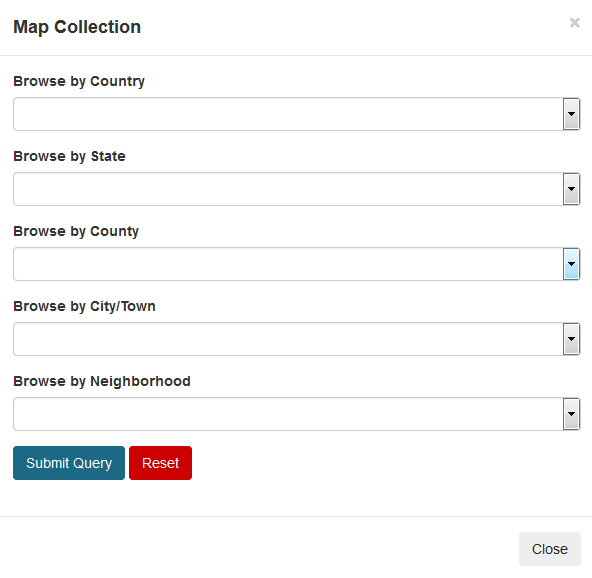 You can now browse alphabetically by subjects, formats, call numbers, and neighborhoods. 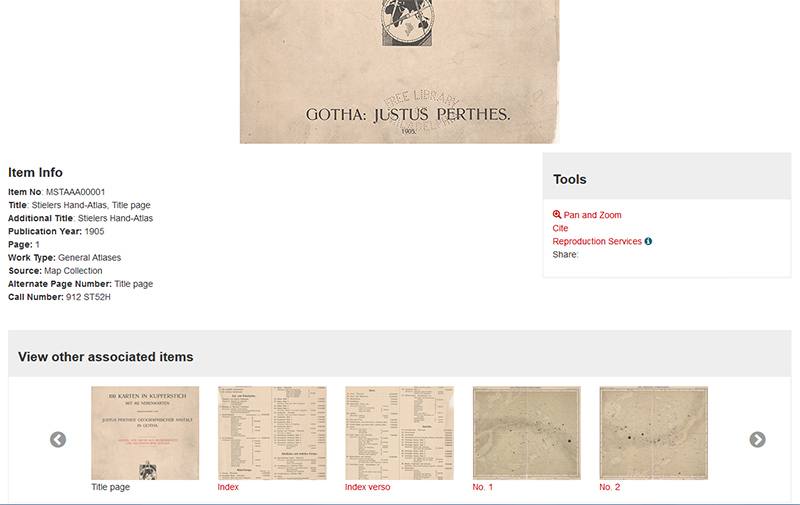 The individual search pages for the Charles Dickens Collection, Fraktur Collection, HIP (Historical Images of Philadelphia), Map Collection, and Medieval Manuscripts now have an "advanced" search option tailored for each particular collection. 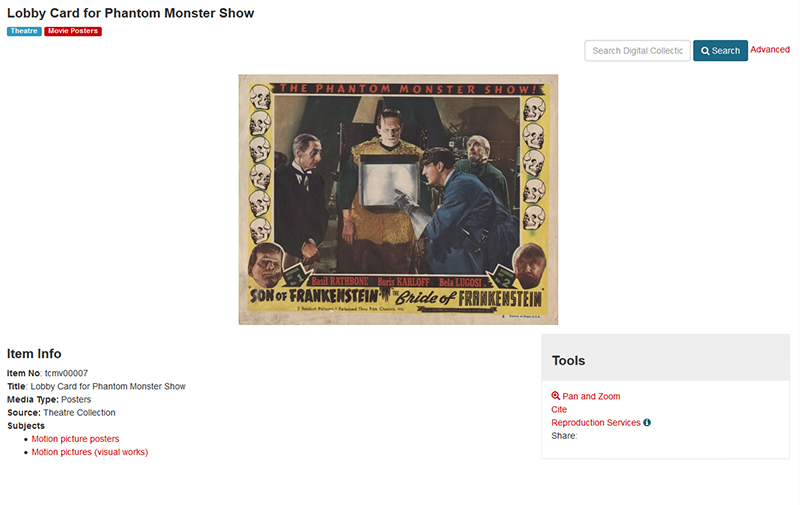 Item pages now have a "Tools" section which gives users an easy way to use the "Pan and Zoom" view feature, link to reproduction services, and share the item on social media. 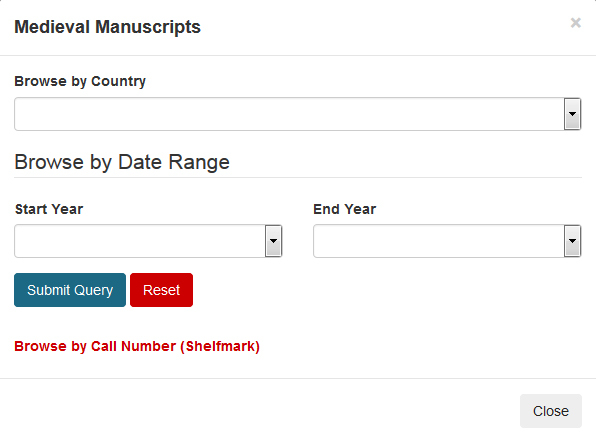 You can now easily scroll through all the associated items (within the same call number) on item pages as well. 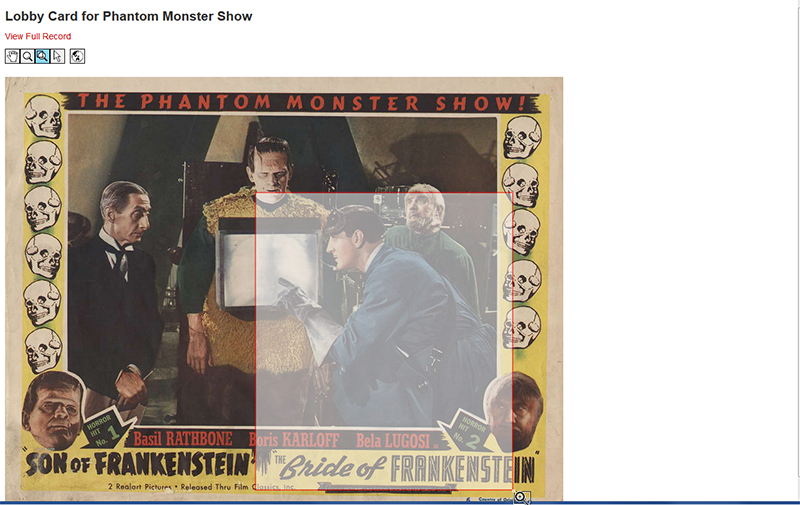 These updates are only the first step of many, we plan to continue to improve our digital collections over time. 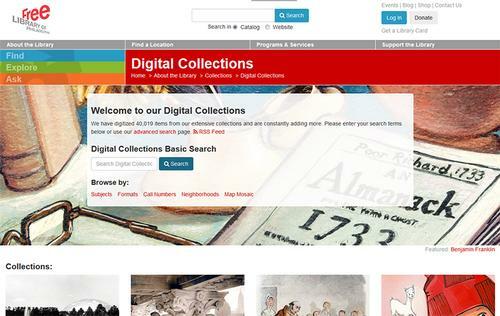 Browse our redesigned and updated Digital Collections and let us know what you think by leaving some feedback in the comments! Add a Comment to Browse Our Redesigned and Updated Digital Collections!